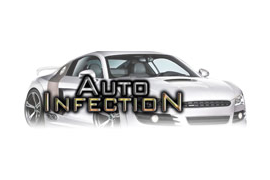 Auto Infection is The Cure for Car Fever. We lurk the streets, speeding through the Web, to find hot cars to show you. Part of Plunder Media.